Biography: Dr. Jeyan Arthur Moses completed his B.Tech. and M.Tech. from Karunya University, Coimbatore. For his outstanding academic performance in both degrees, he was awarded Gold Medal and received the Best Outgoing Student Award and Food Processing Award. He completed his Ph.D. in 2014 from Indian Institute of Food Processing Technology (affiliated to TNAU, Coimbatore). The title of his research work was ‘Simulation and Validation of Three-dimensional Airflow Pressure Patterns in Grain Beds’, which he carried out at the Canadian Wheat Board Center for Grain Storage Research, University of Manitoba, Canada. Dr. Jeyan is ICAR-NET qualified and received Doctoral Research Assistantship from IIFPT, Thanjavur and Graduate Research Assistantship from the University of Manitoba during his Ph.D. He is also a recipient of several other fellowships and awards, including Tea Board Merit Scholarship, Ex-serviceman Ward Merit Scholarship and Bronze Standard Award - Duke of Edinburgh’s Award. He is BEC-ESOL certified from the University of Cambridge, and has completed a course on AutoCAD from Autodesk, USA, and another on Research Integrity from the University of Manitoba. He also serves as an Expert Member for the Board of Studies, Karunya University. 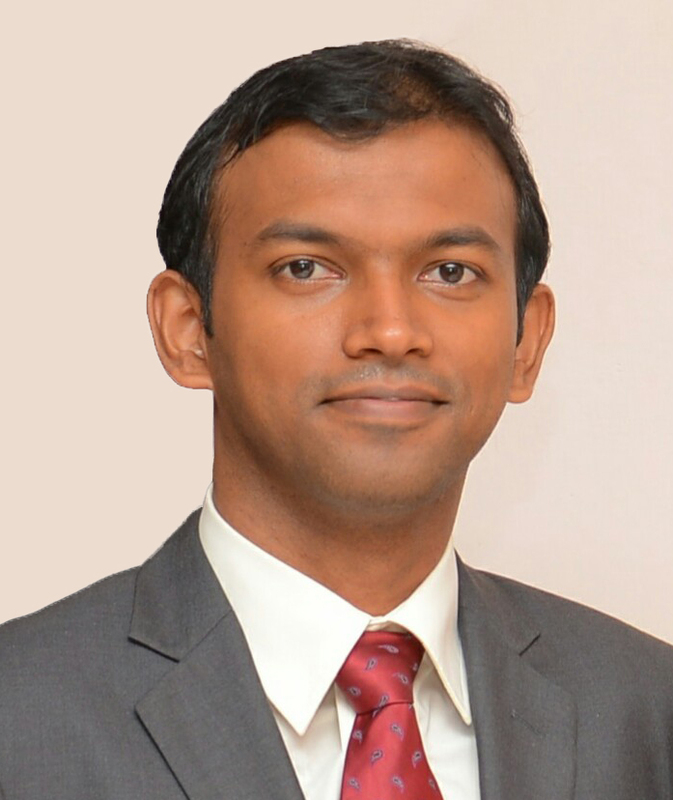 He has received DST-SERB Early Career Research Award, TNSCS&T Travel Grant for Young Scientists 2017, best paper and model awards in various technical platforms, including being the co-recipient of the prestigious ASABE Superior Paper Award 2016 and ISAE-JAE Best Paper Award 2014, and Young Scientist Award 2016 - 2nd iCPF, Bangkok. He has authored over 60 publications in reputed journals, popular magazines and book chapters. He is also a member of selected professional bodies and serves as a reviewer for several SCI-indexed journals. 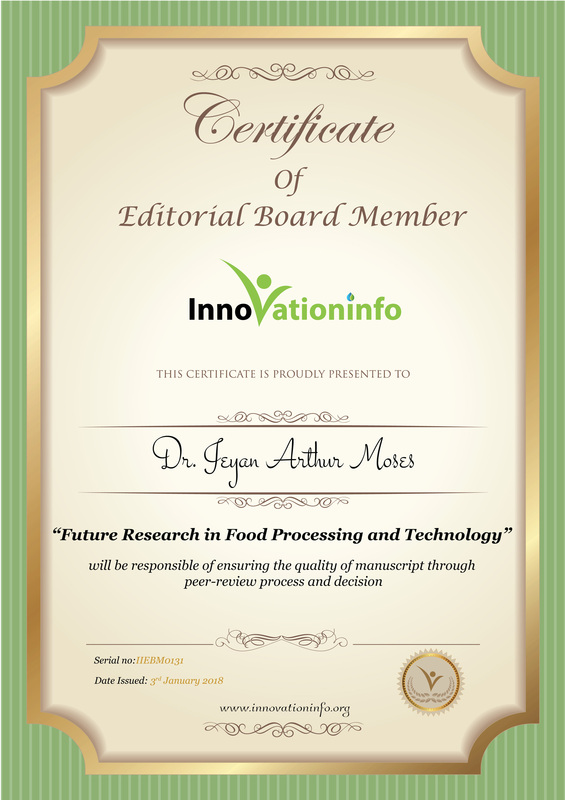 His research area is on computational modeling of food processing systems.